Gettle Incorporated is your choice for comprehensive electrical and technology contracting services. With offices in the York, PA and Baltimore, MD areas, we are proud to work with commercial and industrial businesses of all sizes across the Mid-Atlantic region. Our electrical division delivers turnkey electrical contractor services from planning, engineering and design through installation, maintenance and 24-hour support. They work in tandem with the automation, datacom, and fire/security teams to deliver a complete suite of solutions unmatched in the region. 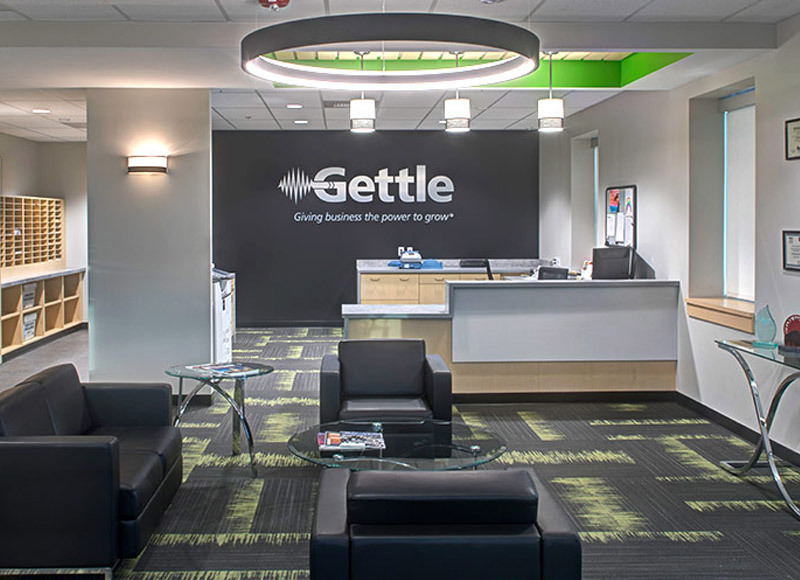 Gettle’s multi-division structure and in-house design-build capabilities provide a single source contact for all aspects of project management from planning and engineering through installation and maintenance, delivering budget and schedule efficiencies for our clients. We place priority on quality and staying ahead of the curve, maintaining relationships with top industry suppliers and continually investing in education and industry certifications. Our team of professional engineers, system designers, programmers, electricians and low voltage technicians delivers custom solutions carefully tailored to your needs now and into the future. At Gettle, we understand that businesses have around-the-clock needs and when it comes to a service need, every second counts. We offer 24/7 emergency service and comprehensive maintenance, cleaning and analysis solutions to ensure your systems are operating at peak performance. We also offer the latest technologies in remote system monitoring, diagnostics and data collection to provide critical real-time information. 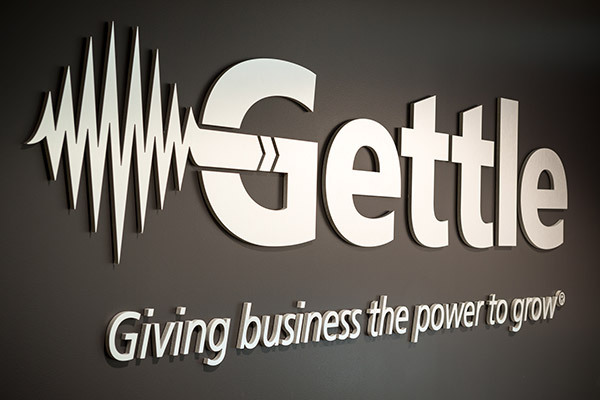 Contact Gettle today to learn more about our commitment to developing lasting relationships with the clients we serve and how we can deliver electrical, technology and security solutions that will grow with your business. Gettle is the single-source contact for all of your commercial and industrial electrical, automation, fire/security and data communication needs. For over 60 years, we have focused on delivering exceptional value to clients across the Mid-Atlantic region, developing lasting relationships built on a foundation of trust. As projects continue to increase in complexity, the traditional model of multiple contractors aligning to support electrical and technology design and installation can lead to schedule and budget variances resulting from change orders and other project shifts. Gettle’s multi-division structure, coupled with our in-house design-build capabilities and panel fabrication shop, provide a single source of responsibility capable of managing the total lifecycle of your project, maximizing budget and schedule efficiencies. Driven by Technology. Grounded in Education. Gettle’s multi-discipline team of industry-certified professionals use the latest technology to deliver custom solutions tailored to each project’s unique specifications. Strong relationships with suppliers and a commitment to ongoing education and certification ensure our experienced team of engineers, programmers, electricians and technicians have the opportunity to evaluate and test the latest technology solutions to ensure they are a fit for the clients we serve. Our team includes professional engineers licensed in multiple states and their in-house expertise ensure we can deliver sustainable and efficient systems and designs that will grow along with our clients and meet their needs long into the future. Our entire team is committed to ensuring a safe working environment for our employees and clients. Gettle offers a comprehensive safety and training program featuring overall safety training as well as ongoing programs specific to each division and industry. Gettle encourages all team members to pursue safety training and certifications from the various suppliers and products we service. 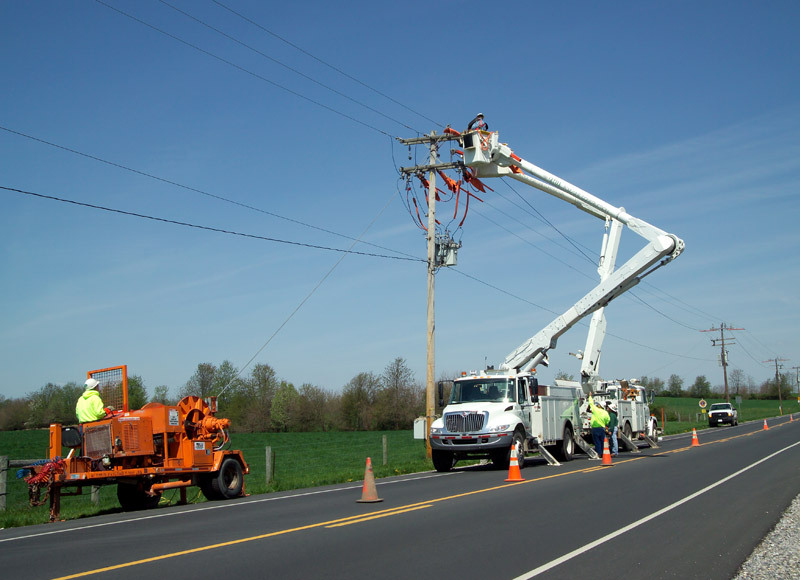 We are fully equipped with the highest quality safety equipment across our division services. Our divisions also have extensive experience working with a variety of on-site customer specific training and safety programs. Learn more about our approach to safety as a core value. At Gettle, our customers are at the heart of everything we do. They are the reason we have grown into a multiple-division electrical and technology solutions provider and we strive to maximize our specialized expertise to add value through each phase of the project lifecycle. Get in touch today to experience the Gettle difference. We look forward to learning more about your project needs. At Gettle, our team of talented employees have the utmost integrity while performing their jobs. Each team member is expected to act as a competent person and they’re empowered to stop any job when an unsafe situation arises or they are unsure. We believe strongly in the continuous improvement cycle and learning from past incidents. Our entire team takes their responsibility to maintain a safe environment to heart. We are happy to answer any questions you have or share additional information on Gettle’s safety program. Reach out to a team member today to learn more. Gettle is proud to maintain close relationships with top industry suppliers. We work closely with the supplier partners below for training and education to stay at the forefront on industry technology.